What are your chances of winning soccer bets with tips? Winning a soccer bet is just a click away but that click is many clicks away. If you want to win football bets then you either need breaking the odds on your own or finding a tipster that can provide winning odds at an affordable price. Breaking odds seems a better option but it is an uphill task that needs much research work. The first thing is to know every player in the contesting teams and the second thing is to keep an eye of external factors that can affect performance of players. Predicting outcome of a football match is difficult job hence not a good option. An experienced tipster can easily predict outcome of any soccer game because he has complete knowledge on the game and also he does the job full time. His job is to keep an eagle eye on soccer teams and players; he studies team placement in tournaments and also notices injuries and replacements. A tipster is the right person for breaking odds. How to find a tipster? Locating a tipster is easier than trying breaking the odds but you can’t find the top soccer prediction site without doing some research work. Just doing Google search won’t be sufficient as you need looking beyond search result pages and websites. 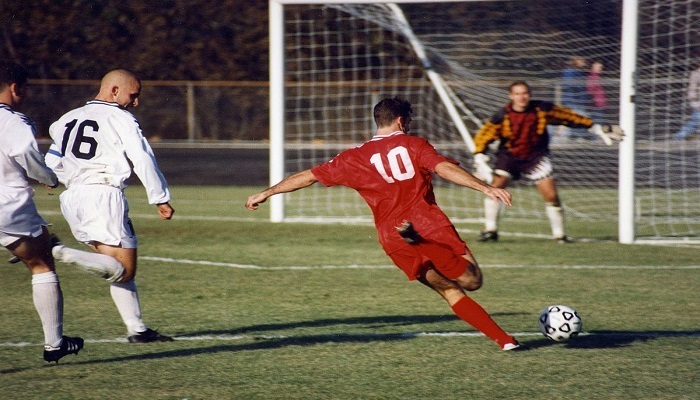 Every tipster has a background like soccer player, coach, team manager and bookie. After background, you need checking the winning percentage of the tipster. Also called strike rate, the winning percentage is the probability of breaking an odd. The most important thing to know about this percentage is that it can never be 100%. No tipster can be 100% sure about his tips but you shouldn’t rely on tipsters with strike rate below 50%. You should choose a tipster with strike rate from 70% to 80%. Is buying tips an assurance of winning bets? Soccer tips increase winning chances but it isn’t certain that you will win bets with tips. Tipsters offer replacement tips in guarantee but replacement is no assurance of winning bets. But experienced tipsters win most bets. They know how to beak odds. There is hardly any bettor that doesn’t buy tips but punters don’t disclose names of their tipsters. There are many tipsters but not all are reliable. Today selling tips has become a big business and tipsters also want to make profit from soccer betting.